Boost your health and brighten your home by bringing a little greenery indoors, Tom Balon of Vigoro Nursery shares some green thumb tips with us. We all know that time spent in nature is deeply therapeutic, so it’s only logical that bringing a bit of the outdoors in will also have beneficial effects. 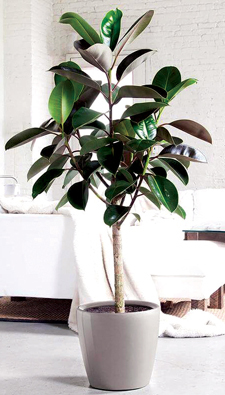 Potted plants add a living element to a space that makes it feel fresh and alive, whilst also creating a sense of calm. But more than that, plants enhance the very air we breathe. Think of a steamy jungle or a cool, damp forest; plants are natural humidifiers, softening the air and replacing some of the moisture that air-conditioning systems remove. 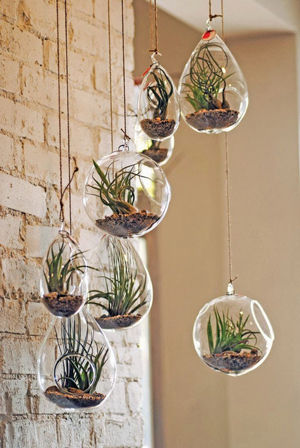 More importantly, perhaps, for our increasingly tightly sealed homes, plants are great air purifiers. 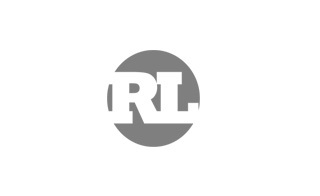 Through a process known as phytoremediation, house plants absorb carbon dioxide, release oxygen and also filter out harmful toxins like cigarette smoke, VOCs, benzene and formaldehyde – often causes of allergic reactions and conditions like asthma. An easy, no-mess way of creating your indoor garden is the pot-in-pot method: choose a series of planters or ceramic pots in attractive and complementary colours and shapes. 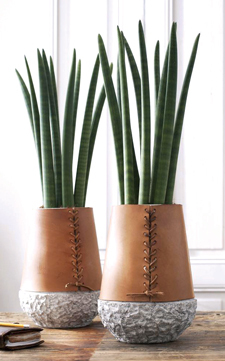 Your potted plants simply pop into the containers, no re-potting required. When the plant reaches the end of its natural life, or outgrows its pot, remove it just as easily and, if space permits, replant it outdoors. 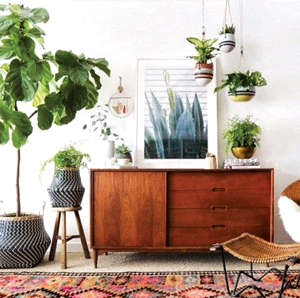 Unless you have an atrium or courtyard, houseplants are often an afterthought in the interior design scheme, but that doesn’t mean your interiorscaping – the indoor version of landscaping – can’t vastly enhance a space. Use tall plants with soft fronds or large, broad leaves to fill empty corners, frame doorways or, if grouped together, act as room dividers. Bushier, flowering plants work well as centrepieces on small or large tables, or group a variety of small plants with different shaped leaves and tones of green together to create a feature on empty surfaces. Trailing plants like ivy or certain vines are ideal for growing in hanging baskets or placing on high shelves that allow the foliage to cascade downwards. The repeating patterns and almost geometric shapes of cacti and succulents work especially well against the clean lines and simple forms of ultra modern spaces, while the long, elegant stem and extravagant form of an orchid adds a stylish pop of colour to all-white, minimalist interiors. 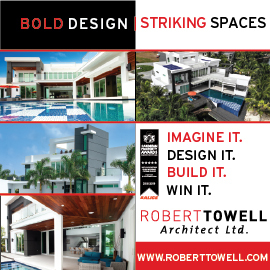 Green or living walls are becoming a common exterior design feature but why not replicate this concept indoors? 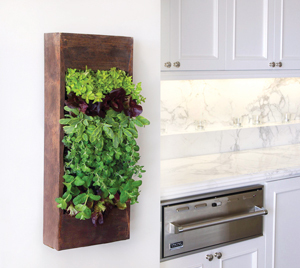 A green wall filled with aromatic herbs in the kitchen puts them close at hand, whilst subtly perfuming the air. 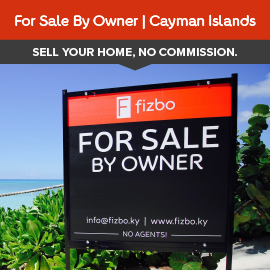 Other than positioning plants according to their need for direct or indirect sunlight, occasional watering, every one to two weeks, is all that is required. More often than this and you risk over-watering. Feel the soil first, if it is still moist don’t water. A plant will recover much better from under watering than over-watering. 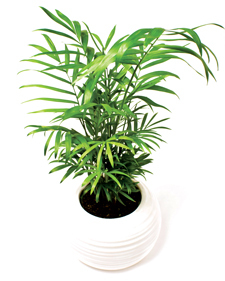 Also known as the parlour palm, it has all the attractions of a palm, but in pint size. A trailing vine with heart shaped green or variegated leaves, it is one of the easiest plants to grow. 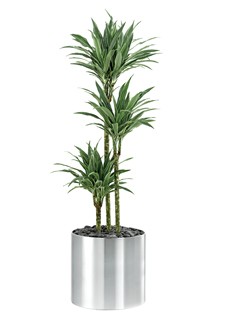 Hailing from Africa this member of the Dracaena family has striking green and white striped leaves and can be grown as a bush or a cane. Also known as Chinese evergreens, these decorative plants don’t like direct sun, so are ideal for indoors. A tropical perennial plant native to eastern Africa, the glossy green leaves are excellent air purifiers. 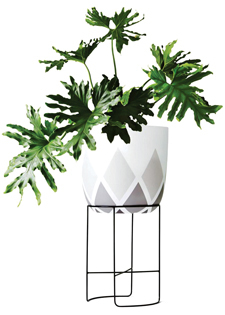 With long pointed leaves that grow straight upwards, these plants can add visual drama and geometric shape. With dark green, glossy round leaves this makes a popular ornamental plant for many situations. 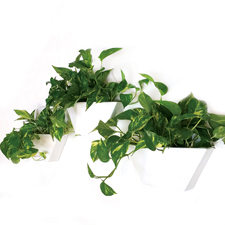 Available in climbing and non-climbing varieties these plants are often the mainstay of indoor gardens. A low maintenance succulent, it can be used to relieve minor skin irritations and sunburn. Growing to about three feet tall indoors with long narrow leaves, there are several varieties of these miniature trees. 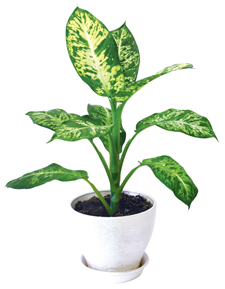 With straight stems and large leaves flecked with white, their tolerance to shade makes them ideal for keeping indoors. 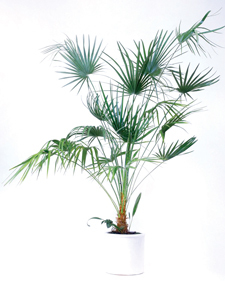 Also known as Lady Palm, this fan palm is hardy, adaptable and great at cleaning toxins from the air.